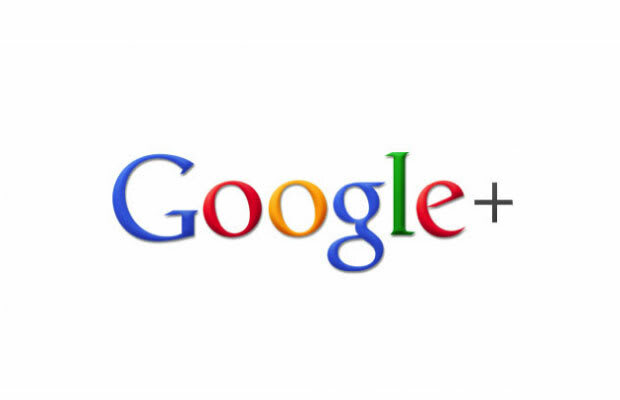 On its mission to ensure the people behind each Google+ profile are truly who they are purporting to be, Google has been shutting down on fake profiles and is set to ban the use of fake names and pseudonyms. To help further crack down on fake user accounts—primarily those made at the expense of a celebrity—Google will begin to use verification badges for users so other users know they&apos;re adding the right person to their circle. Celebrities aren&apos;t the only ones who get the royal treatment. Power users—those who&apos;ve been added to a number of user circles—will also be able to have their account verified. Now if Google could figure out how to get more girls on the service, they&apos;d be in business.